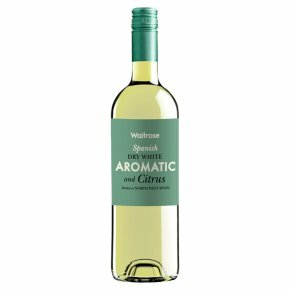 Aromatic and Citrus. ………The Taste.... Light, zingy and refreshing as a dip in the sea, with bright citrusy flavours. Made from.... A carefully chosen blend of grapes. vinified in one of Spain's cooler areas.